BlimE! was a broad national TV and web campaign initiated by broadcaster NRK, promoting the importance of friendship towards youth. The campaign consisted of multiple bumper segments, with a multitude of celebritites communicating various personal messages, either telling a story alone or as a spoken song in collage. All segments used music which I composed and produced. I also did vocal edits. Text and lyrics was developed by Norwegian hip-hop act Karpe Diem. 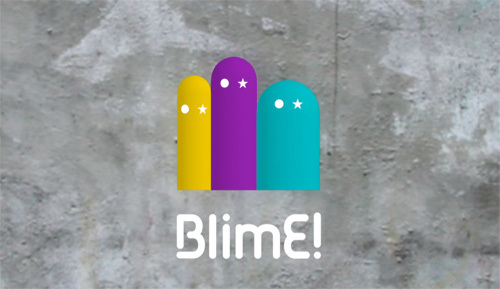 There is a making-of report in the Ugress blog, and pr 2011 NRK’s BlimE! pages are still up.